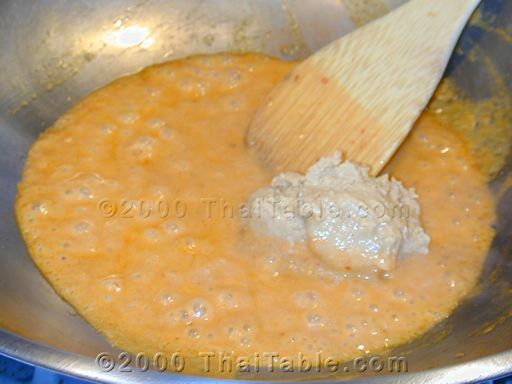 People often asked me how to make a peanut sauce. At first, my reply was 'peanut sauce?' The only peanut sauce that I know is satay dip. 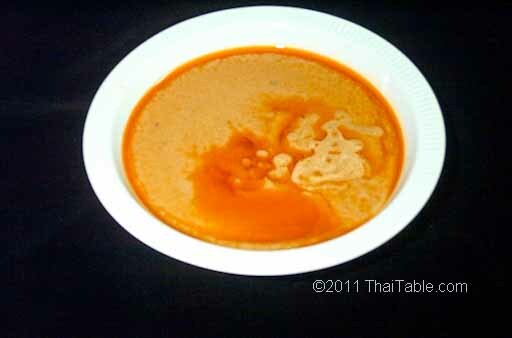 However, I've seen 'Thai peanut sauce' at various supermarkets. I assume that that is what people were asking me for. I've also heard that people put meat and/or vegetable in the sauce and eat it with rice. 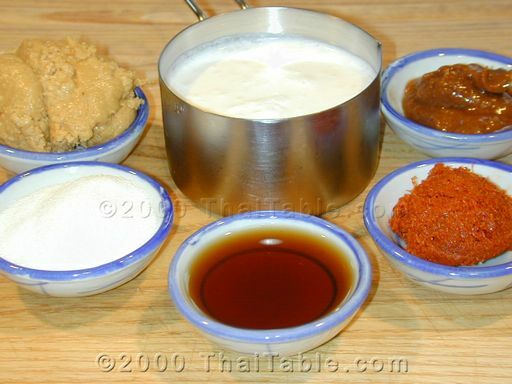 But in Thailand, this sauce is strictly for satay!